During this pre-launch period, we will notify you about new videos and media being offered in the lead up to the official launch of TrinityFlix. You will also be the among the first to receive discounted early-bird offers to our subscription plans. 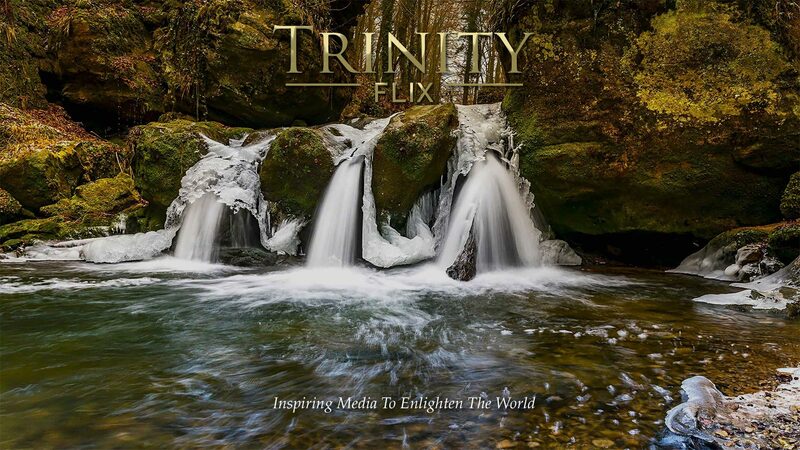 We would appreciate your help in spreading the word about TrinityFlix within your social networks so that others can access this growing collection of media resources and life-giving voices giving fresh expression to the Trinitarian faith of the early Church.